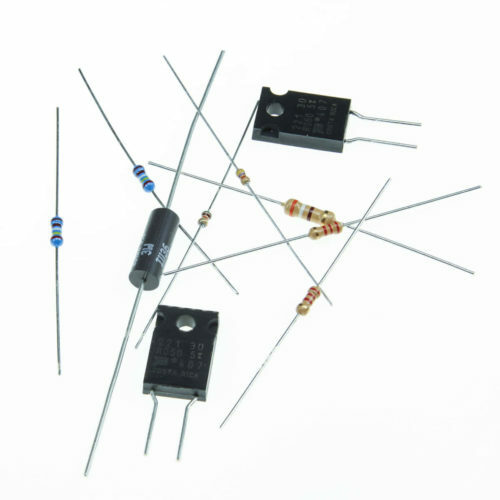 Purchase replacement resistors for your MegaSquirt system. Variable resistor P3C3103-ND, 10KThis is the potentiometer (pot) used in the MSStim22 and JimStim kits, as well as the TransStim P1 and P2.If you need to replace a worn out one, get a new one here. Sold individually. Variable resistor CT94W103-ND, 10KMSx30 R56, one of the two trim pots in the VR conditioner circuit. Variable resistor CT94W104-ND, 100K trim pot.MSx30 R52, one of the two trim pots in the VR conditioner. Resistor replacement 1 - pack 390H-NDMSx30 R12This is the big 390 ohm, 1/2 watt resistor in the opto-isolated ignition input circuit. 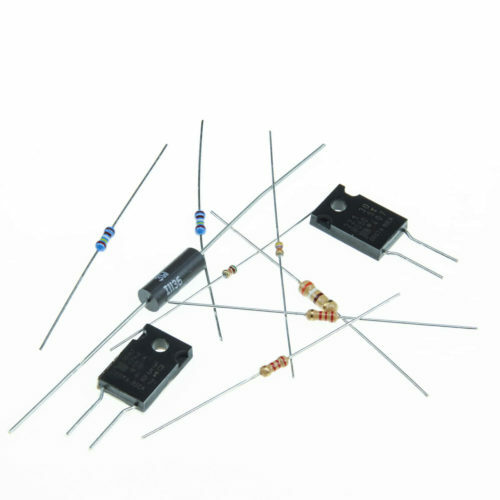 Resistor replacement 2 - pack 2.49KXBK-NDMSx30 R4, R72.49K, 1/4 watt, 1% tolleranceThese are the bias resistors used for the temperature sensing circuits.